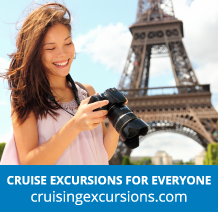 Crusies to Australia and New Zealand offer a laid back journey into world famous harbours and rugged countryside, which has cruisers going back to this very special part of the world time and time again. 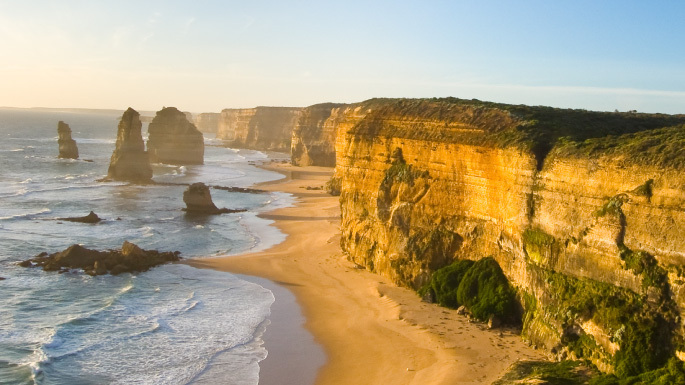 See vibrant cosmopolitan cities such as Auckland, Sydney and Melbourne – as well as dramatic natural sights including The Great Barrier Reef, and Milford Sound with its fantastic glacial fjords. Some of the best beaches and surf in the world are found in Australia, and the region enjoys warmth and sunshine all year round. New Zealand cruises are a slightly more quirky and include the majestic sights and wildlife of Fiordland National Park, as well as the incredibly vibrant harbour side capital city of Wellington. The South Pacific boasts emerald clad islands with soft-sand beaches, lined with palm trees and with names alone that conjure up romantic imagery. It's possible to linger in the sunshine, go shopping, snorkelling and golfing. It is what paradise is all about. Anyone keen to see the exotic animals of New Zealand may also be interested in the wildlife spotting opportunities that are available on our Alaska cruises or the safaris that make up part of our holidays to Africa.